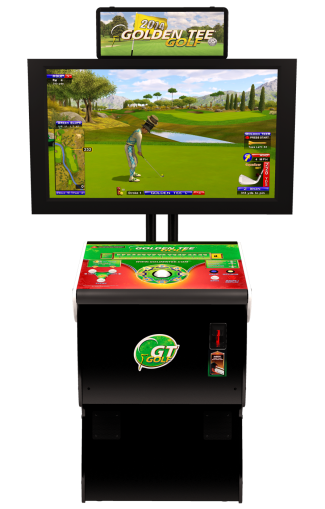 C&L gives business locations the opportunity to earn additional revenue by offering their customers entertainment with games, pool tables, pinballs, skee ball, darts, bar top touch screen games and more. Locations enjoy at least 40% of the net profits. 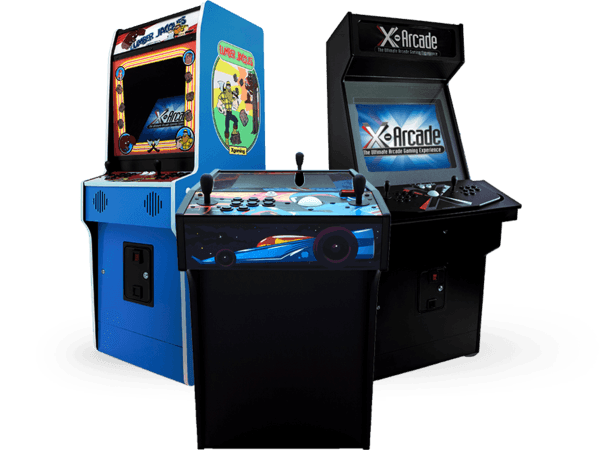 Looking to add some fun to your game room or man cave? C&L buys and sells equipment that can add lots of fun to any room. See our online gallery or come into our show room. C&L has expert technicians that specialize in amusement devise repair and maintenance. From circuit boards to slot machines, C&L offers a wide variety of services. Enjoy the latest and greatest music has to offer. New jukeboxes offer customers the ability to choose the music from their seat and pay from their smartphone. Boost your Business Revenue with FUN! Keep customers longer and spending more $! 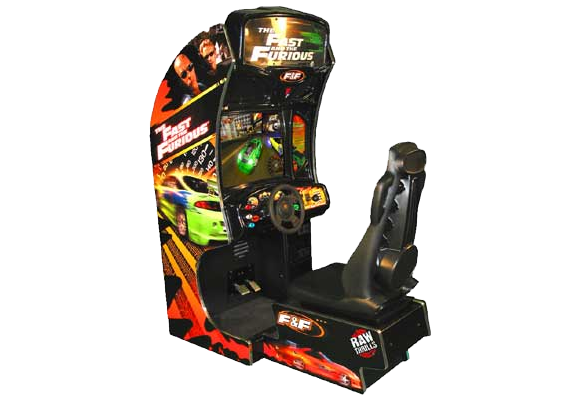 Coin-operated entertainment machines are a great source of extra revenue for many locations. Coin-ops increase traffic, generate great repeat business, and keep people in your venue far longer. 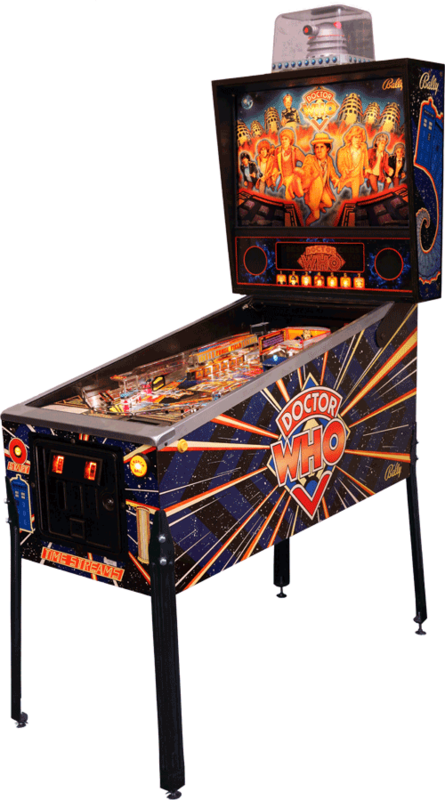 Coin-ops also give people who arrive solo a chance to interact as they eat and drink. Anything that gives your customers added entertainment is a good option, especially if it will bring you higher profits. favorite tunes and access to cash! 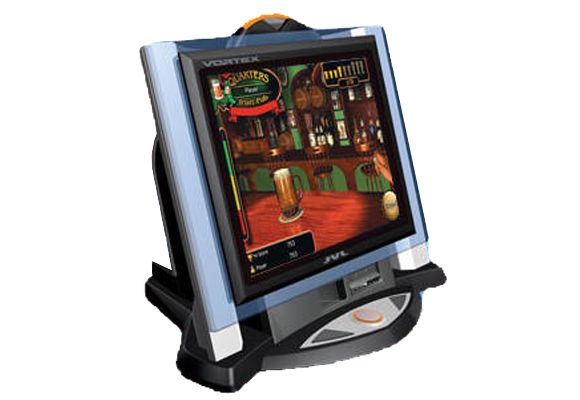 Impress your customers with an internet juke box that offers over one million+ songs available. Patrons enjoy the ability to now control the songs without having to leave their seat. Offer pull tabs or cash tips? 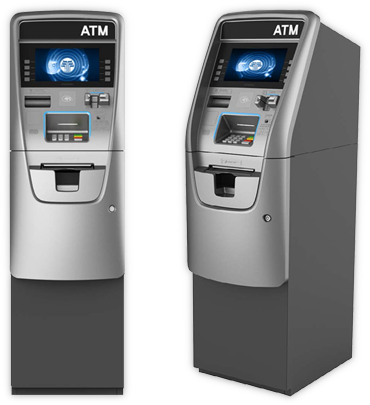 ATMs are a necessity to increase your cash flow and keep people staying longer. Find available games and equipment For Sale now! 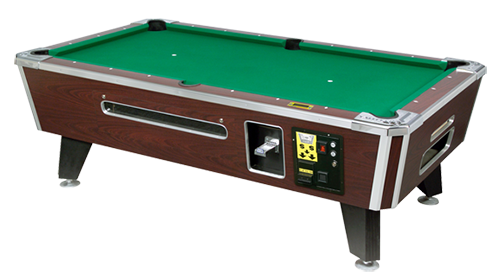 Amusement game operator specializing in coin-op pool tables, pinball, gaming, jukebox, and ATM equipment placement and maintenance. Retail and repair hours open by appointment only.